The Department of Physiology is best known as the site of the discovery of insulin and its therapeutic values in 1921 and shortly thereafter. This work led to one of the most dramatic medical advances ever realized, and to prolongation and improvement of the lives of millions of people suffering from diabetes. The discovery was recognized by the award of the Nobel Prize in Physiology or Medicine (Canada’s first) to F.G. Banting and J.J.R. Macleod. 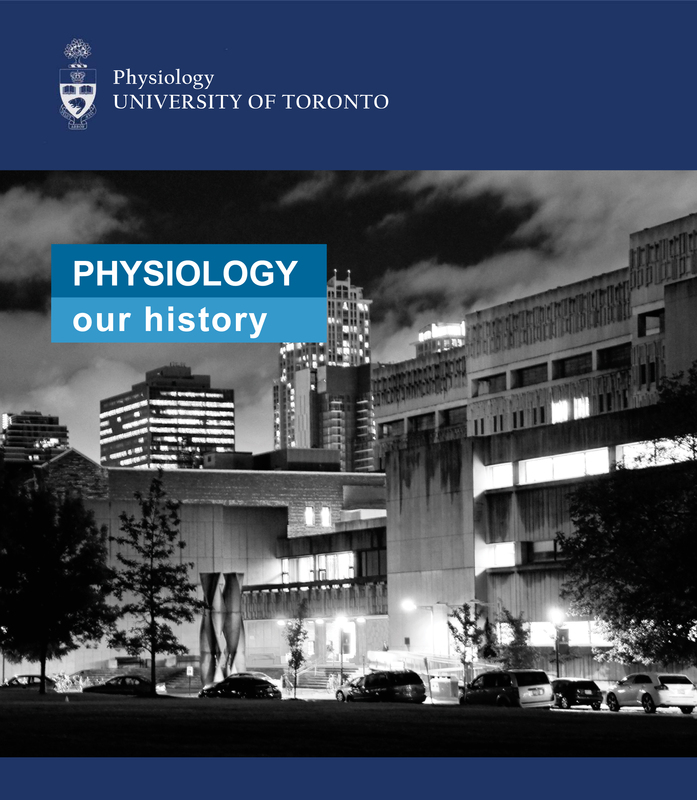 Both before and after this landmark event, the Department of Physiology fostered a strong record in research and education, which continues to the present day. The Department remains positioned to contribute in many ways to modern knowledge and education.